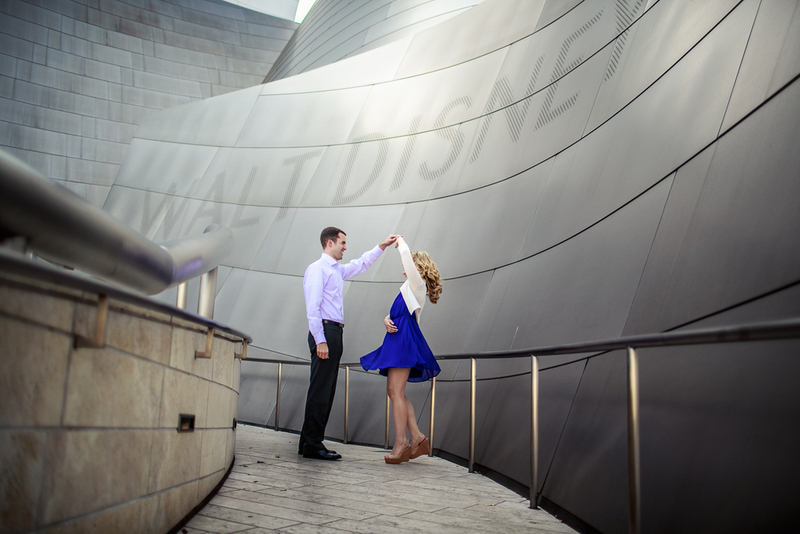 LKM Engagement Sessions are a Signature part of our love story storytelling. They are easily our most favorite part of the love story to capture. It is where we get to capture pieces of your interaction in a setting that means something to you. We provide direction until you feel comfortable and we can back off. On our end, engagement sessions are SO valuable to our role as wedding photographers that we GIFT every wedding booked with a $325 credit to be used towards a session taylor fit for you guys. This can be used towards our signature mini sessions OR our love story sessions. 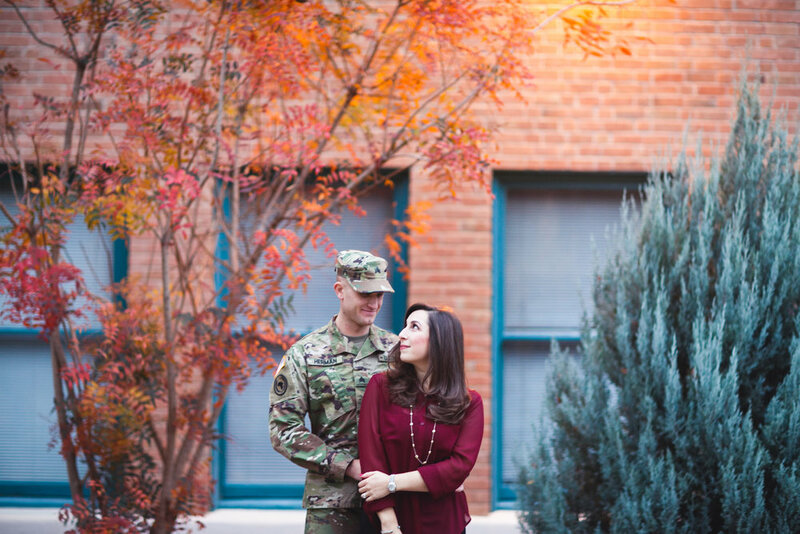 Do you have a preferred city/location for your engagement session? What kind of setting would fit you guys; your personality; your story? What time frame would work best for you two? Have any other thoughts, questions or details for us? Are you leaning towards the short and sweet or our signature love story session? Mini Session Signature Love Story Session I'm not sure! Would to flesh out a few thoughts! When we connect, would you like to talk shop about wedding collections as well! 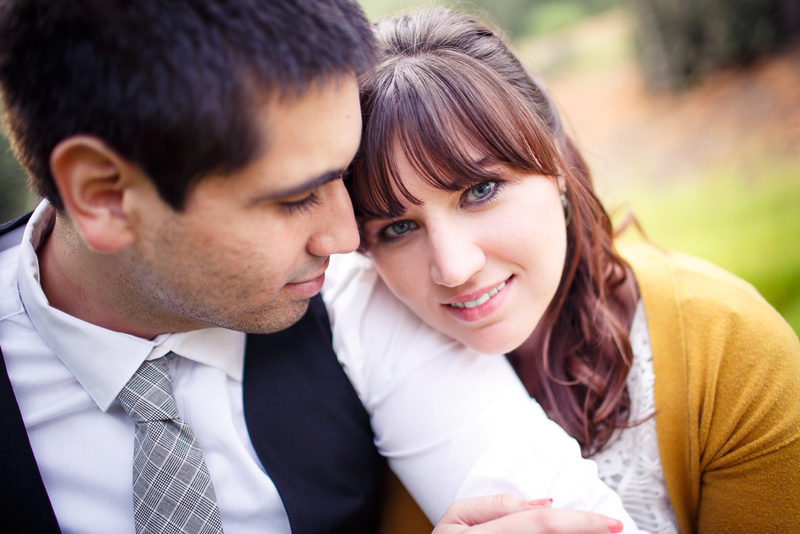 Yes I'd love to book you for our wedding and receive our 325 engagement session credit! Yes I'd love to get more information but currently just want to focus on the engagement session and see how we connect! Yes I would especially love info on what you charge to travel! We already have booked a photographer but thank you for asking!